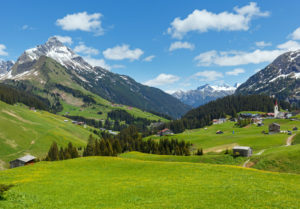 Welcome to The Organic Shop®, the brand for delicious organic foods and beverages from Austria. All The Organic Shop® organic foods and beverages are produced using organic farming methods, which contribute to a healthier environment and exclude the use of synthetic pesticides, chemical fertilizers or genetically modified organisms (GMOs). 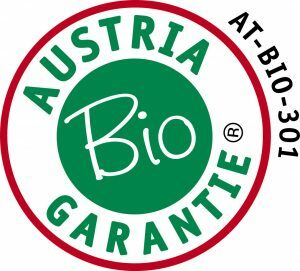 All The Organic Shop® organic products are certified organic by Austria Bio Garantie.